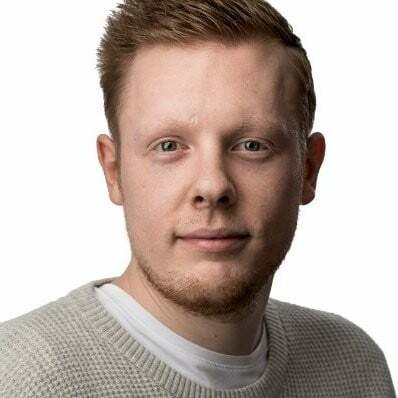 We've recently made some changes to our Google Search Console connector in Funnel. 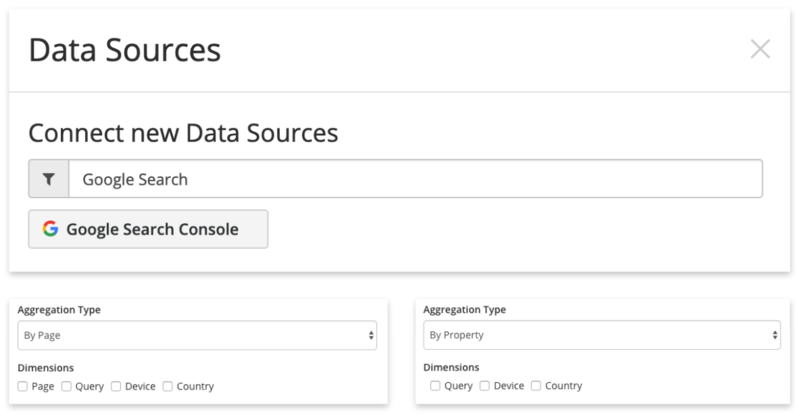 When creating a new Google Search Console source, you now have the ability to choose the dimensions you wish to include for your selected aggregation type. 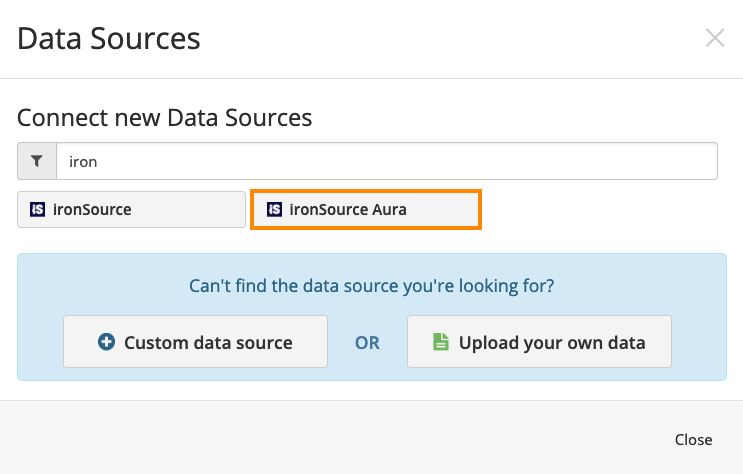 We've just released a new ironSource connector in Funnel. This new connector will pull in data from ironSource Aura. 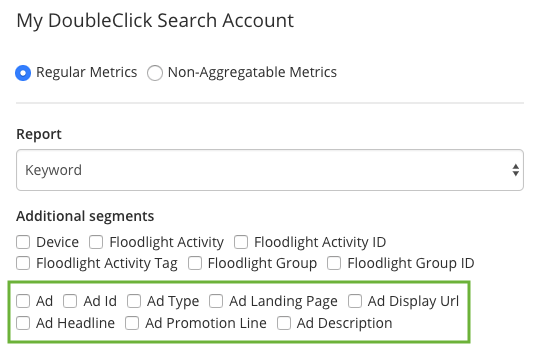 We've recently added some new reports, additional segments, and fields to our DoubleClick Search connector in Funnel. 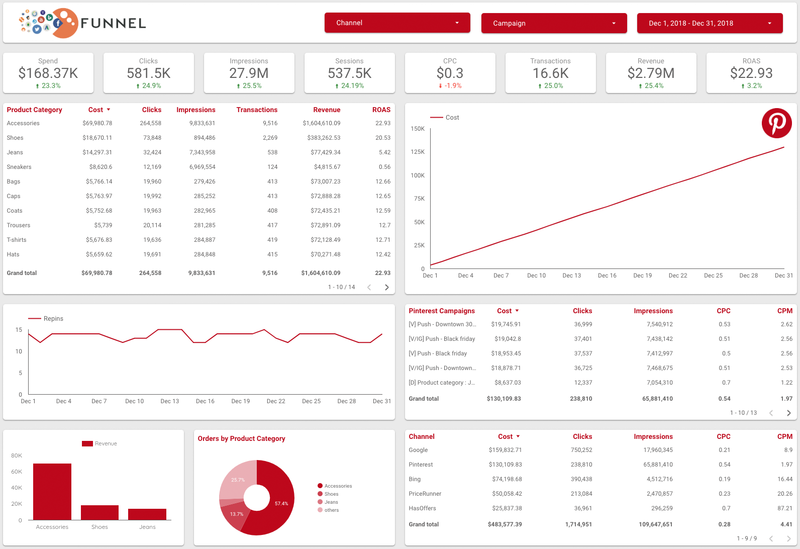 We've just released a new Data Warehouse destination in Funnel! 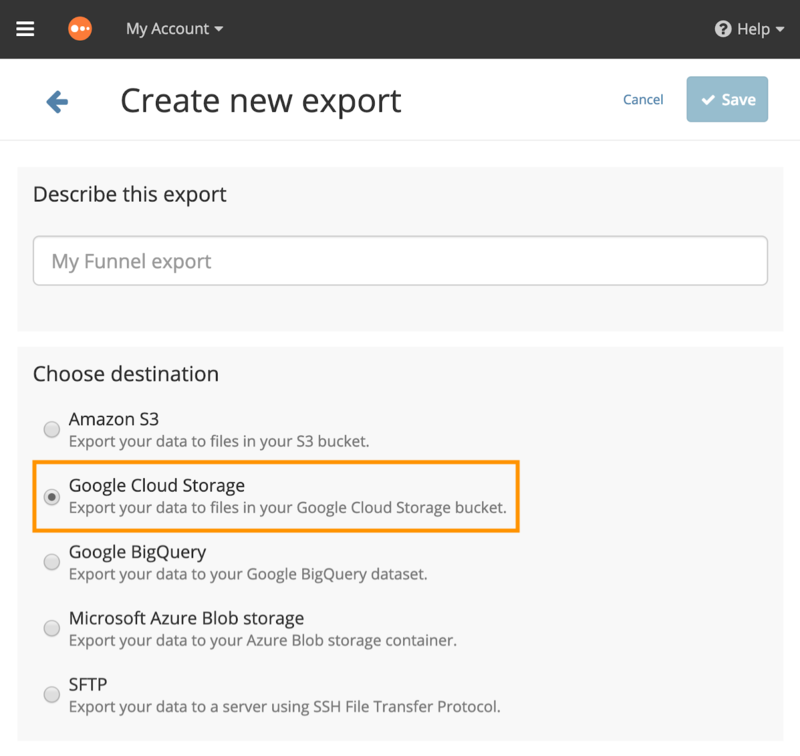 You now have the ability to export your Funnel data to your Google Cloud Storage bucket. We've just updated our Google Analytics connector in Funnel! 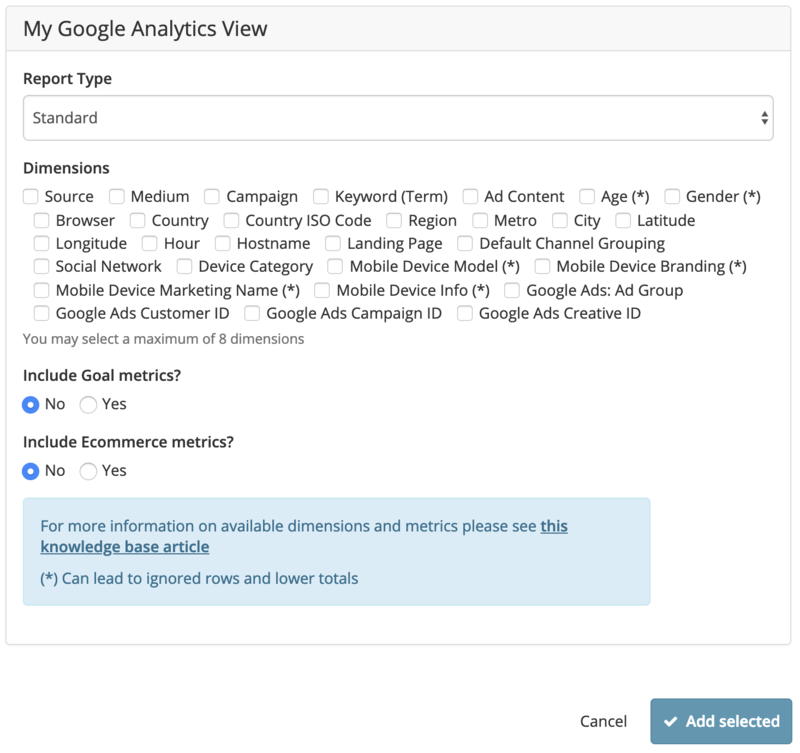 This update will enable you to pull additional Google Analytics dimensions into Funnel such as Term and Content. We've just upgraded our 360 connector in Funnel. You can have access to additional dimensions. We now support some additional dimensions from Sogou in Funnel. We've just upgraded our ChineseAN connection in Funnel. You now have access to some additional metrics. We're happy to announce that we've recently released a new version of our Pinterest connector in Funnel. 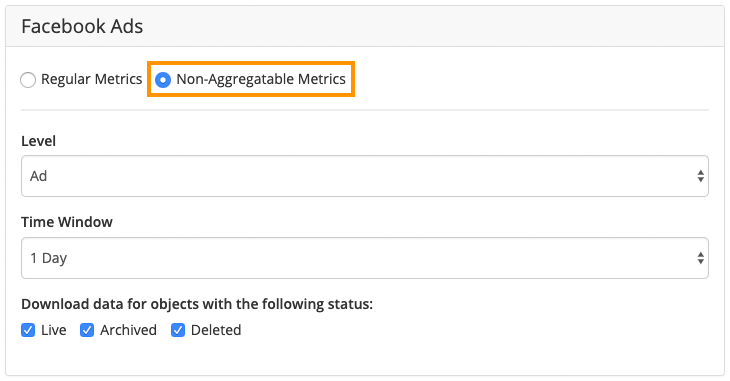 We now support non-aggregatable metrics from Facebook Ads. This means that you can now analyse and report on Reach and Frequency in Funnel!